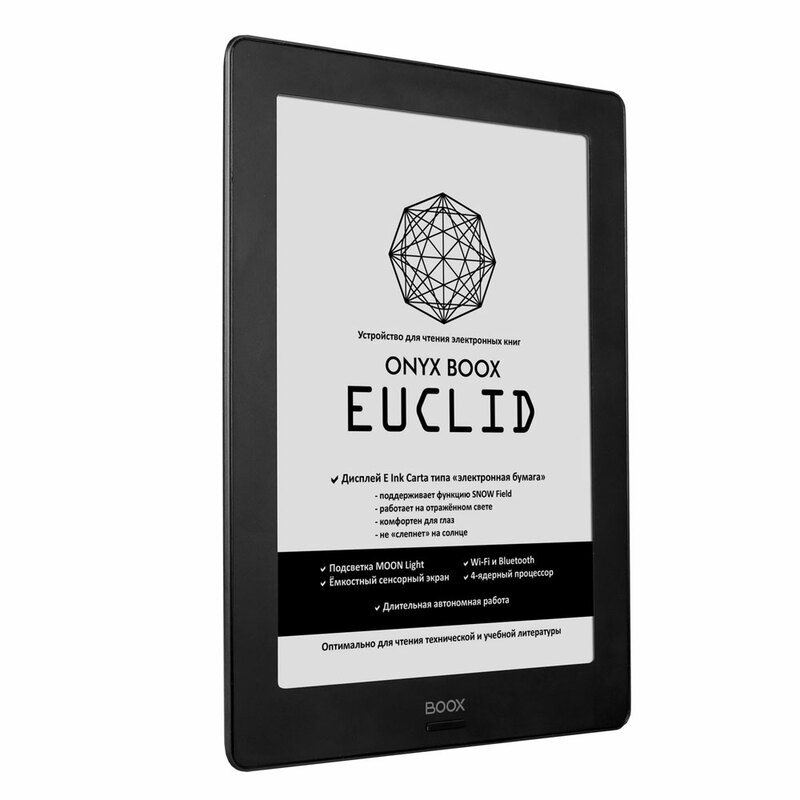 ONYX BOOX Euclid is a device with the 9,7" E Ink Carta screen with the MOON Light system, touch control and the SNOW Field function, reducing the amount of artifacts after screen refreshing. 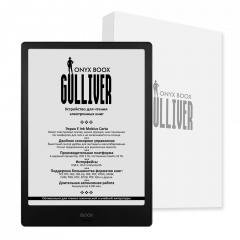 The given model can be the perfect choice for those who often have to read academic or technical literature. 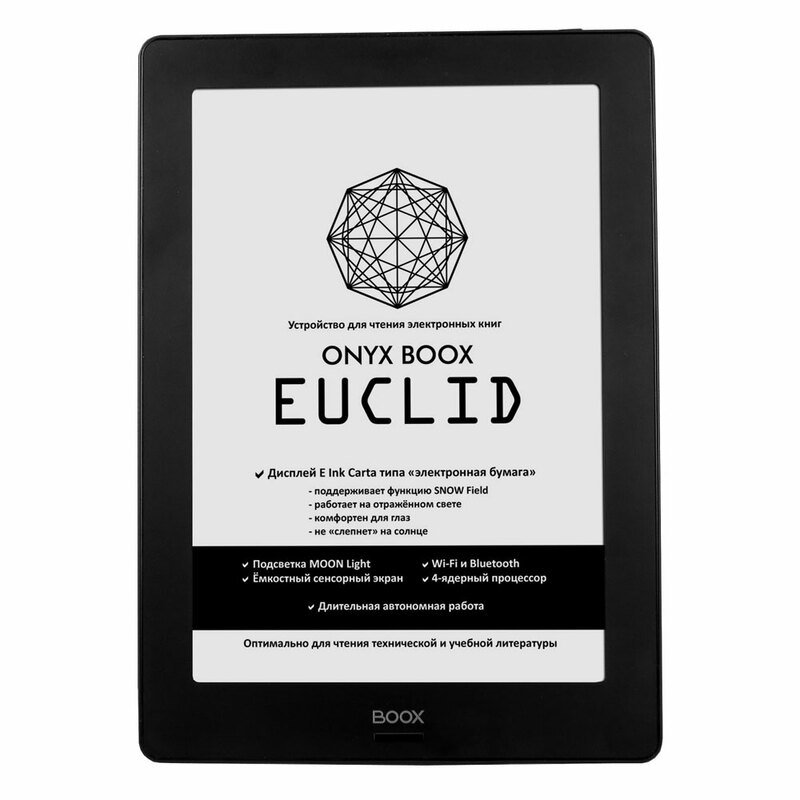 Its large and comfortable for the eyes display with lighting, its powerful processor in combination with 2GB of RAM and 16 GB of internal memory and touch control are optimal tools for reading PDF and DjVu files. 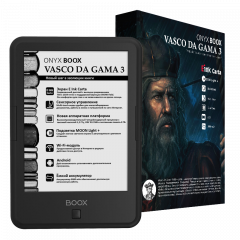 The built-in Wi-Fi module allows one to use the device for full Internet browsing and the possibility to install Android apps greatly expand its functionality. 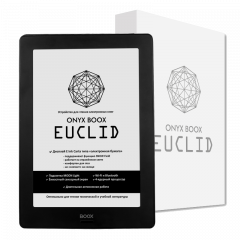 Just leave us your email and we will contact you ASAP to quickly process your Euclid order. 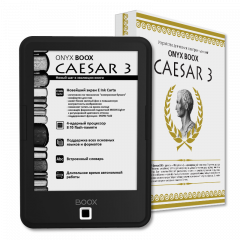 The unique MOON Light technology enables one to use the device in the dark or under poor lighting conditions. 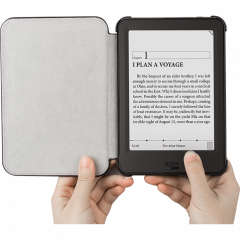 When this function is used, soft luminescence of the screen (comfortable for reading) is being generated. 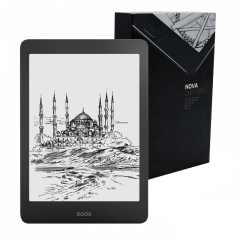 E Ink Carta screen of 9,7" has a lighter base and higher contrast than other screens of this class. 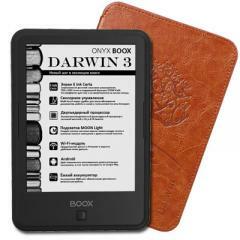 It allows one to read in bright sunlight and has a high rate of screen refresh. 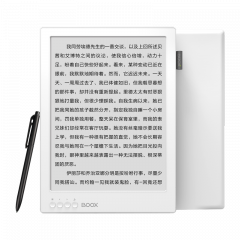 Absence of a shimmering light and the principle of image formation with E Ink method makes reading comfortable for eyes. Capacitive sensor, supporting a Multi-touch function, provides an easy control with fingers. MOON Light technique uses a reflective light distribution. The light-conducting layer is located over the display. The light goes through this layer and is reflected towards the screen being absorbed by the dark elements of the image and then this reflected light enters the eyes. On sensations this light is similar to the reflected light from an external source. 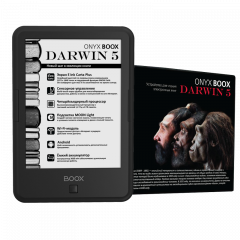 This kind of lighting is significantly more comfortable for reading than backlit LCD displays. 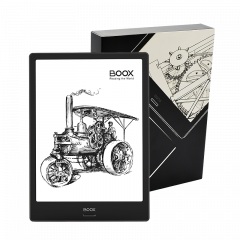 The 9,7" E Ink Carta display is perfect for viewing documents containing graphs and charts and for working with PDF and DjVu files. 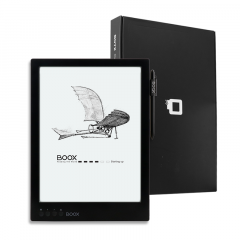 The absence of shimmering light and the principle of image formation based on the E Ink method makes reading comfortable for your eyes. 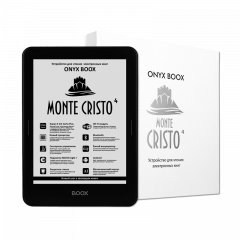 The touch screen enables easy controlling while reading a document: scrolling, zooming, making notes in the text and using additional functions. 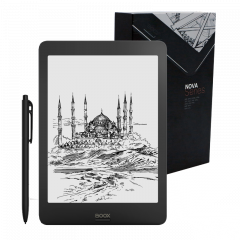 The quad-core processor with 1,6 GHz clock rate and 1 GB of RAM ensures comfortable work with any even the most difficult documents. 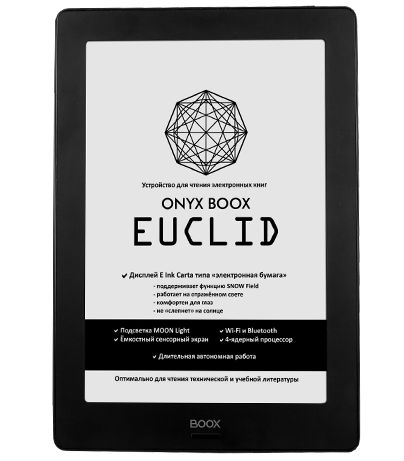 And 16 GB of nonvolatile memory allows the user to store voluminous documents in PDF and DjVu formats. 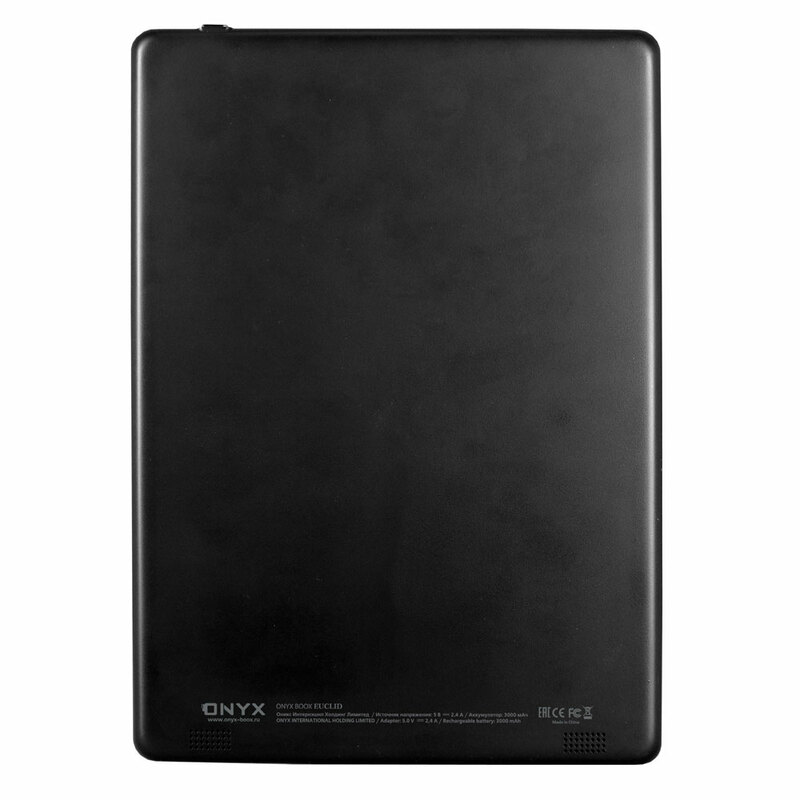 Thanks to the built-in Bluetooth 4.0 module, you can connect external devices. 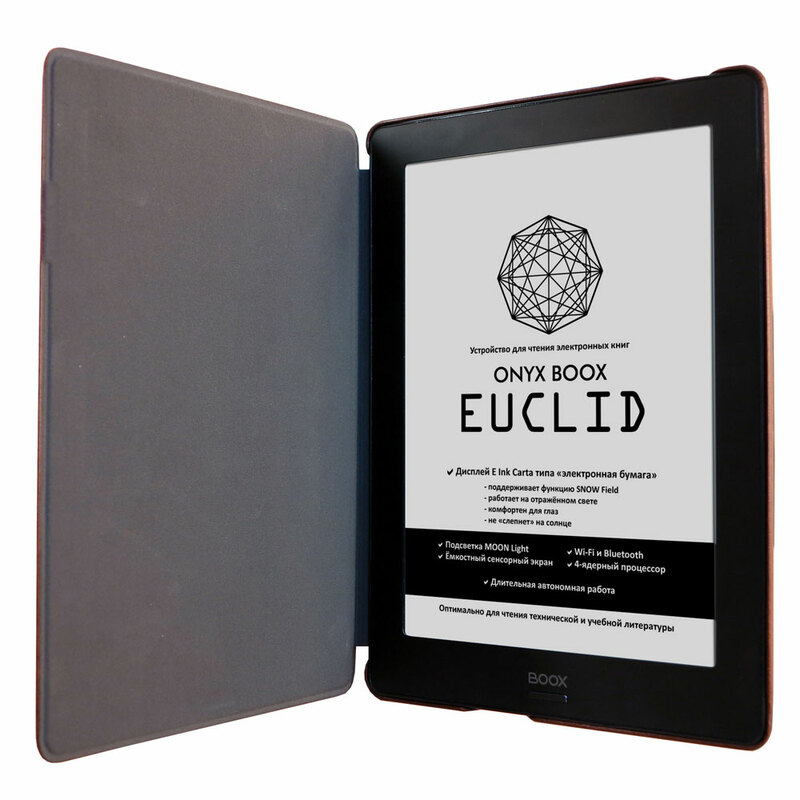 The Euclid model allows the user to write personal software using the Android 6 possibilities.